Sideshow Gallery Easter Egg Hunt! If there’s one thing that geeks love, it’s looking for Easter Eggs in their favorite comics, movies, and series. 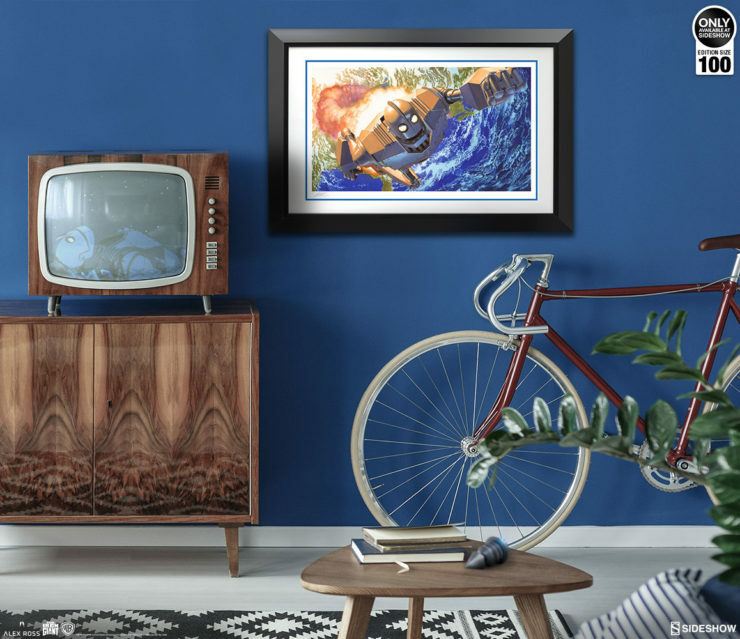 Did you know that Sideshow hides Easter Eggs in the product galleries for our Art Print program? See what secrets you might have missed here! 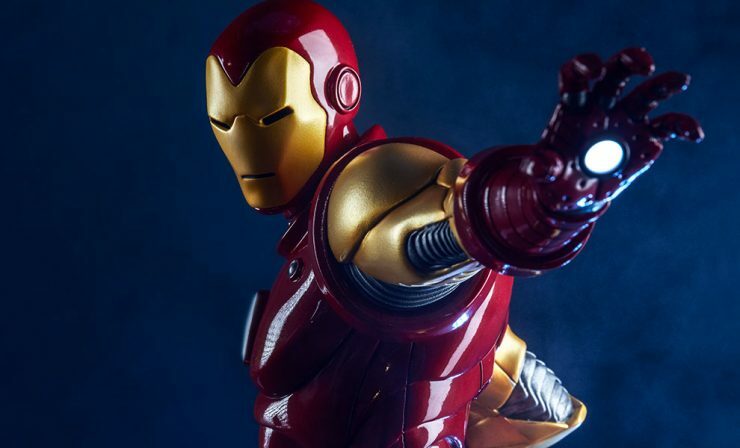 Sideshow To Distribute Iron Studios 1:10 Scale Marvel and DC Comics Statues! Sideshow is excited to announce that we will be distributing the Iron Studios Marvel and DC Comics 1:10 Scale Statues. 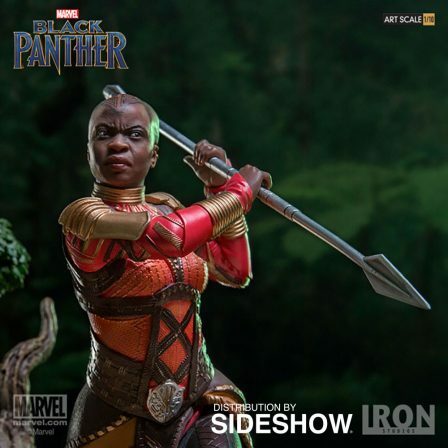 The first of these available for pre-order is the Black Panther Battle Diorama Series, featuring Black Panther, Killmonger, and more!